When will summit registration open? Early Bird registration will open July 2019. Early Bird Registration (On or Before December 16, 2019) is $175. General Registration (After December 16, 2019) is $225. When will I be able to reserve my hotel room and what are the hotels and amenities? Reservations can be made as soon as you register for the Municipal Special Events Summit. Recommended lodging is available at the Peppermill Resort Hotel. Details can be found on the Hotel & Travel page. How will you share logistical details with attendees? The Local Organizing Committee will be sending out monthly email blasts to all registered attendees and attendee prospects which will include details about what to expect, registration, session spotlights, getting to the hotel, parking, checking in, what to wear, and more. A light breakfast (pastries, bagels, muffins, fruit, coffee, tea, etc.) will be provided Wednesday, Thursday and Friday morning. A boxed lunch (sandwich, chips, cookie) will be provided on Wednesday, and Thursday. 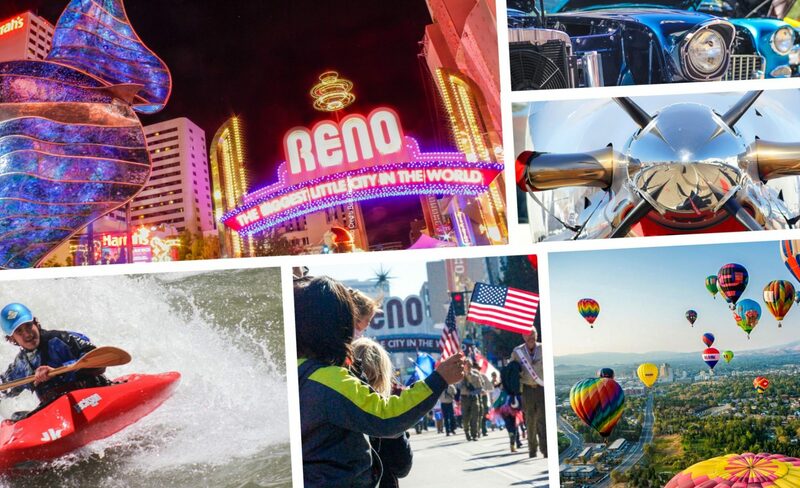 Attendees are encouraged to experience the dining scene downtown Reno has to offer as well and try out its many tasty establishments! Complimentary WiFi is included in the negotiated hotel guest rate and will be available in all sleeping rooms of recommended lodging. All attendees and presenters will have access to high-speed internet within the Peppermill Resort Hotel. What is the deadline for submission of presentation proposals? The deadline for all submissions is September 14, 2019. I’ve submitted a presentation proposal. What are the next steps? All presentation proposals will be reviewed by the Programs Committee. Acceptance notifications for presentations will be distributed by the Programs Committee to all presenters in October 2019. Don’t forget to register for the Municipal Special Events Summit! When will the official summit schedule be posted, including details on specific educational sessions? Our Programs Subcommittee is hard at work finalizing the schedule. We hope to share this information with attendees and those interested in attending by November 2019. When can I check-in at the summit? Tuesday, January 21st 3:00pm – 5:00pm. Wednesday, January 22nd 7:30am – 8:30am. What is the official summit hashtag?